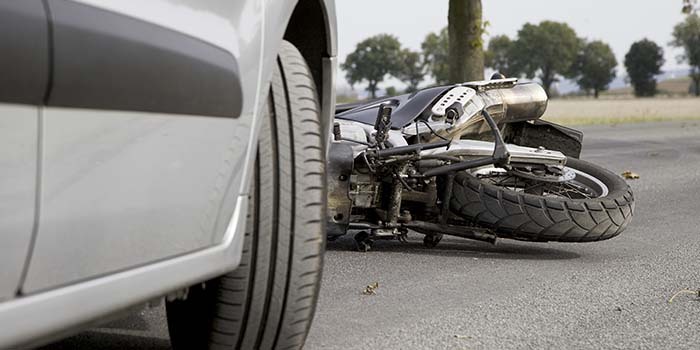 Motorcycle accidents are among some of the most devastating traffic accidents. They often result in severe injuries and may wreak havoc on your or your family’s finances and personal lives. Motorcycle accidents often lead to enormous medical expenses, loss of employment or future earning power, and severe pain and suffering for those involved in them. Victims have the right to make a claim for compensation for the negligent actions of unsafe drivers that ply the road. If you or a loved one has been involved in a motorcycle accident, hiring an experienced Columbia South Carolina motorcycle accident lawyer is the best way to protect your legal right to a recovery of damages. While many lawyers are not willing to represent those who have been involved in a motorcycle crash due to the common stereotypical belief that motorcyclists are reckless or dangerous drivers, our attorneys here in Columbia SC know that many accidents are not the fault of the injured person. We are passionate in our commitment to protecting your rights, your finances, and your future. We know that motorcycle accidents can happen to even the safest of motorcycle drivers and are willing and dedicated to giving you the best representation available if you or your loved ones were involved in a motorcycle accident. If you were injured in a motorcycle accident and believe that you deserve compensation, contact us right away. We look forward to working hard to help you recover compensation for your injuries. Our Columbia South Carolina motorcycle accident attorneys know that being in a motorcycle accident can be an extremely traumatic experience, and we are here to help bear the burden that follows. We will fight passionately and skillfully to make sure the best possible outcome results from your claim.